In the summer of 2008 a 1/4 scale replica of Boston's Fenway Park was built in the backyard of Chris and Jen Dolan's home in Westfield, Ma for charity wiffleball tournaments. Since the first wiffleball tournament in the summer of 2009 the community that has grown around Fenway Westfield has raised over $160,000 for families of fallen police officers, police officers in need, the Massachusetts Soldiers Legacy Fund ( www.mslfund.org), and other community causes while honoring the sacrifice of our fallen soldiers and law enforcement officers annually. Now it is time to expand!!! 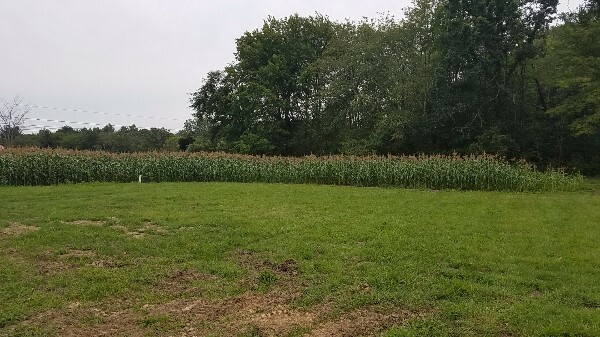 The Dolan's have purchased 9 acres in Westfield with the purpose of continuing to build a community around honoring our fallen law enforcement, soldiers, and their families. 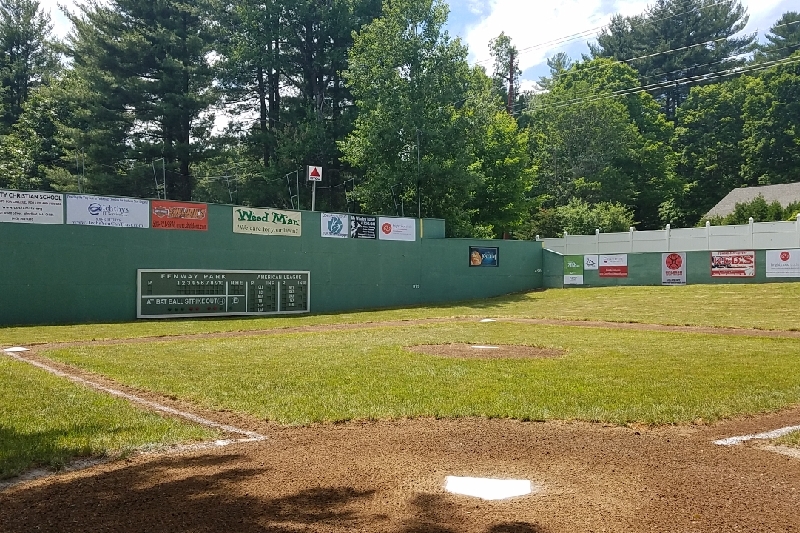 With your help, 3 wiffle ball fields (including a rebuild of Fenway) and monuments to honor our heroes and their familes will be constructed in the Dolan's new (and much larger! )backyard so we never forget the sacrifice our fallen law enforcement and soldiers have made for our protection and our freedom. Planning for Field #2 is underway (we will unveil the details throughout this campaign!) and the corn is already over 6ft high at Fenway Westfield "Field of Dreams"!!! Please make a donation and share our campaign! Thank you for your support! Day 3 of the 10th Annual Jeremiah Hurley Jr. Memorial Wiffle Ball Tournament!!! Field is ready to go for tonight! Come one come all!! 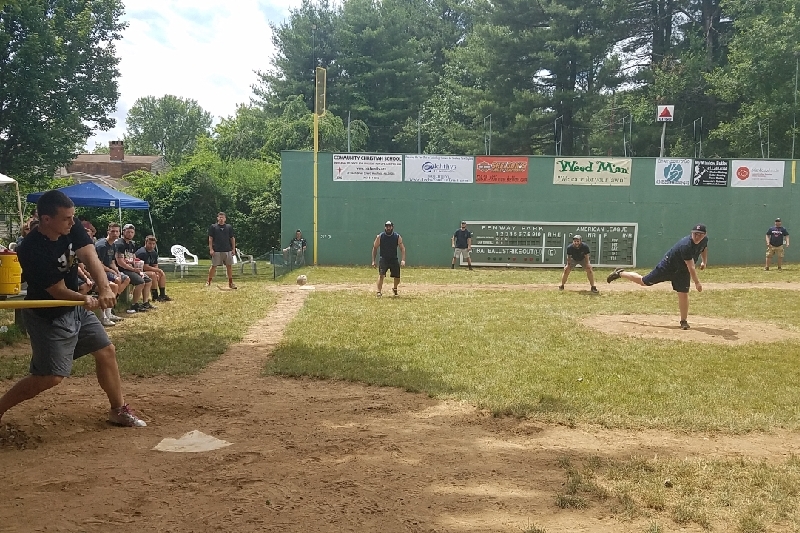 Come join us this weekend on June 22nd-24th for the 10th Annual Jeremiah Hurley Jr. Memorial Wiffle Ball Tournament at Fenway Westfield. 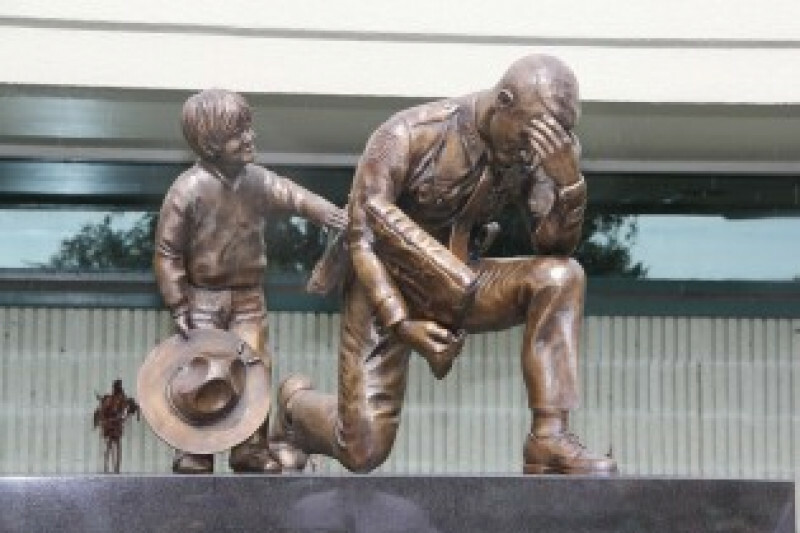 The Hurley Tournament, which is traditionally held in honor of our Law Enforcement Officers who laid down their lives in the line of duty, will commence with opening ceremonies at 6PM Friday night and continue through the weekend....rain or shine. With the support of an amazing community, over $160,000 has been raised in the past 9 years for the Mass Soldiers Legacy Fund, families of law enforcement officers, Community Christian School and other causes. It is our hope that this year will be our last hosting tournaments at the 11 Dickens Drive address in Westfield as the construction of the new ballfields is slated to begin in July. As you are able, please support our Go Fund Me campaign with a donation...every dollar counts! And please take a brief moment to share our Go Fund Me campaign with others so we may continue, together, in supporting these important causes. Here's a sneak peak at the future Fenway Westfield Field of Dreams!